Car Raffle - THANK YOU! 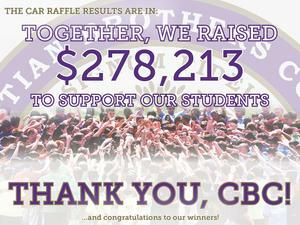 Your support made the 2019 CBC Car Raffle a huge success! 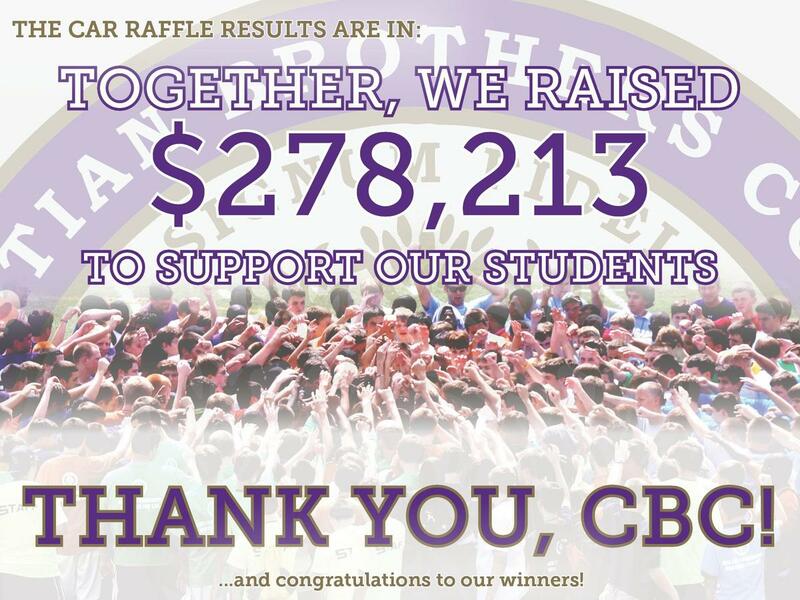 Special thanks to Bommarito Automotive group for their support, and to our students, teachers, families and alumni for another incredible year!